Their previous album Splendours From The Dark was a great success and marked CROWN OF AUTUMN's return after 14 years of silence. Now it's time to come back more powerful than ever and they'll do it with Byzantine Horizons, a pure moment of genius. It is an amazing work, with a structure simpler and more direct than before and it allowed the band to enhance even more than the epic colors of their music and melodic elements with passages extremely close to certain Folk and Dark Wave of the 80s. 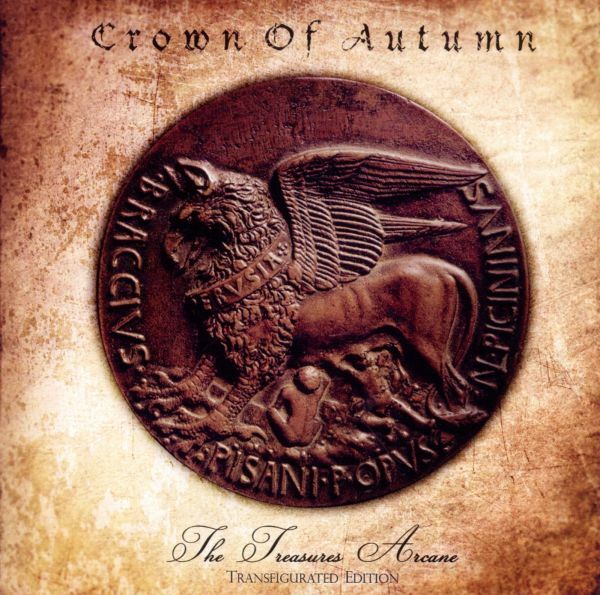 Of course the dreamy melodies and the epic medieval inserts are still present representing CROWN OF AUTUMNs trademark. 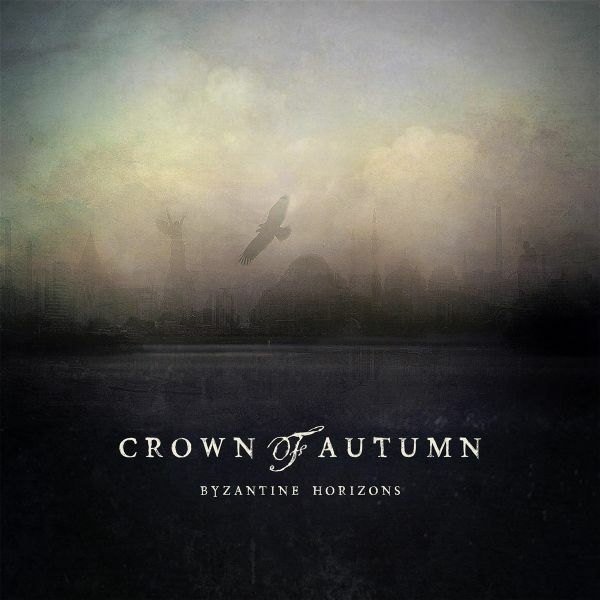 Definitely Byzantine Horizons is a musical kaleidoscope of past and future enigmas, brought to your ears by a very compact and fresh sound that never betrays the roots of the band. The amazing artwork created by bands mastermind Emanuele Rastelli and the crystalline production crafted by Mattia Stancioiu at Elnor Studio are the signs that they have reached with this new album a new apex in their career! 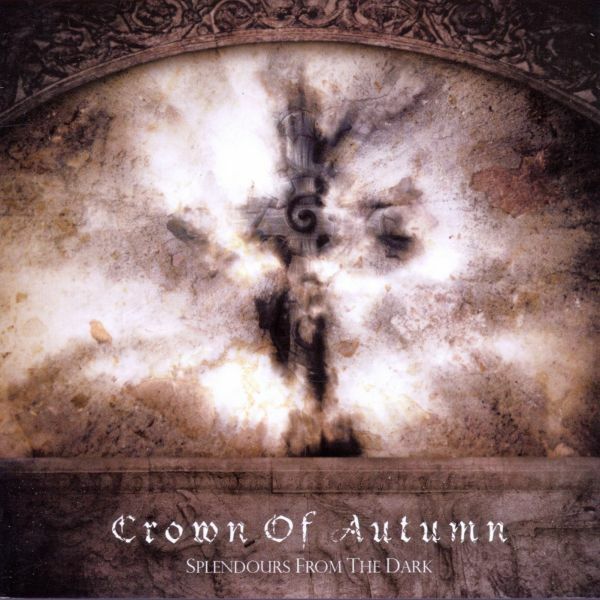 Crown Of Autumn rise again after more than a decade of enchanted sleep! Dreamy melodies, epic rides, warlike fury and of course those typical medieval inserts which made their debut a true underground cult are the keywords of this new full length album. It is a musical kaleidoscope of past and future enigmas, brought to your ears by a very compact and fresh sound that never betrays the roots of the band. A renewed line-up gives to these 11 songs the most intense expression ever, alternating various vocal styles such as dark whispers, powerful male singing, wrathful screams and delicate female vocals touches. A new milestone along the bands artistic path. Their 1997 cult debut album now reissued with a renewed artwork and above all remixed and remastered. It presents a magic sound with medieval touches, epic metal rides, acoustic breaks and black metal assaults. The concept lyrics, written in old English, contributed to enshroud the album with an aura of mystery. "The Treasures Arcane" was a little triumph with its 7000 sold copies and now, with the debut demo "Ruins" as bonus, youll get in your hands a jewel and a milestone of Italian underground music.